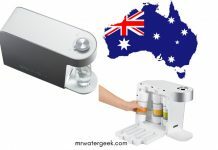 This article will provide you with water softener reviews Canada and I’ve written extensively about UK and Australia. 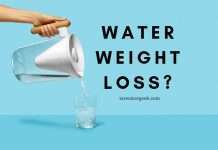 I been testing and writing about water softeners since 2015-2016 and this site has over 300 articles. 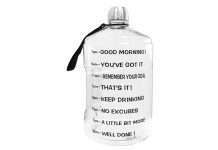 This has come from well over 700 hours of research and consulting with product manufactures. 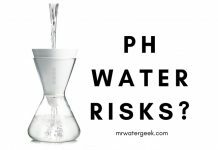 What might surprise you to know is that different locations have different issues when it comes to water contamination and how their water system works. This means that water softener manufacturers will often slightly modify their offerings in different countries. For instance, the water softeners in the UK are usually smaller and compact because homes are typically smaller. 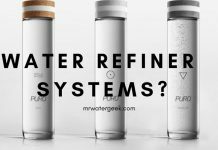 This article will consider the unique issues that face the Canadian water supply and the best products to address these problems. 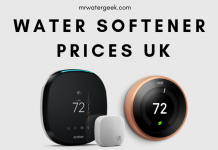 The WORST Problems With Water Softeners? 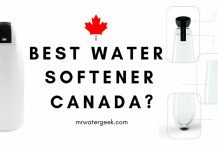 The Best Water Softener Canada? Water softeners are the most effective way to fix hard water issues that cause limescale. Softeners turn hard water “soft” by removing high levels of minerals like calcium and magnesium. It does this by using sodium (salt) through a process called ion exchange. There are different types of water softeners but it’s best to get a twin tank system if you want soft water 24-7. This is because one will be working while the other one is off-line. There are also other types of softeners like a compact softener, single tank softener and even alternative “salt-free” devices. All of these models will be discussed in the following sections. The best solutions for people looking for a compact water softener in Canada is to get an RV softener. Just make sure you check if it will be compatible and able to work in your home by speaking with a professional plumber first. Once you get a go ahead from a professional plumber then a good option to consider is the RV-PRO 10,000 from Flow-Pur. 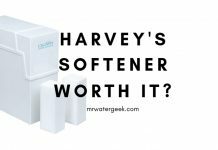 This model is by far the most compact, easy-to-use, portable and competitively priced softener on the market today. Despite its small size it’s still effective at providing soft water and therefore needs softener salt. 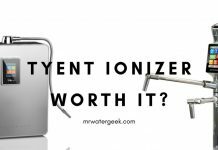 However, using it means that you can extend the life of all expensive equipment and machines while also stopping the discoloration caused by hard water. The small size also means that it costs only a few cents per operation and requires little maintenance. The built-in flow limiter provides more effective regeneration and increases capacity by up to 55%. You can use ordinary table salt. High flow rates up to 4 GPM with low pressure drop. Customized flow valves allows regeneration without having to connect or disconnect the system. Fleck is by far the best selling and most popular softener in North America, especially in the US. The most common unit is the Fleck 5600SXT that has a 48,000 grain capacity. This type of capacity is suitable for medium to large households. The electronic valve has a fuse that can last for 48 hours in case of power failure. It has a backlit LCD screen and an intuitive user interface. The LCD shows the time and the amount of soft water remaining. Yes, this model is a bit more expensive than generic softeners. However it also has the advantage of a full kit and the digital valve that you can program to make soft water on demand. The unit can handle water flows of up to 12 gallons per minute. This should be enough for houses with multiple bathrooms. However, Fleck also offer a higher capacity model if you have a bigger home for instance, the 9100SXT or 7000SXT. 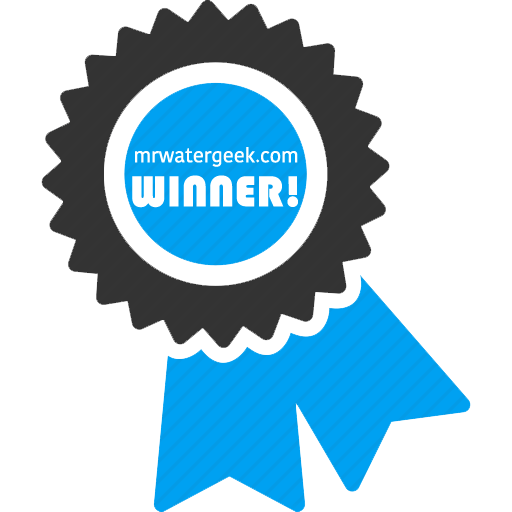 Another selling point of this water softener brand is its generous warranty. This includes up to 5 years on the digital valve and 10 years on the tank. The 5600SXT does not have the best looking tank when compared to the other models, but it is hard to beat when it comes to things like performance. 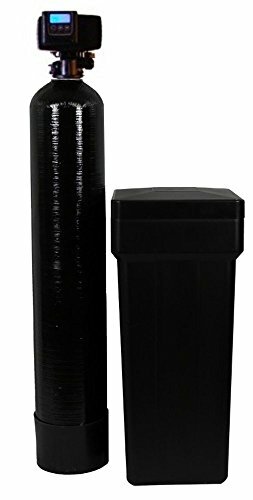 The bottom line is that this Fleck is an easy to maintain machine, effective, well designed and one of the best systems of water softeners available in Canada today. Digital valve with LCD screen. Automatic meter based regeneration cycle. 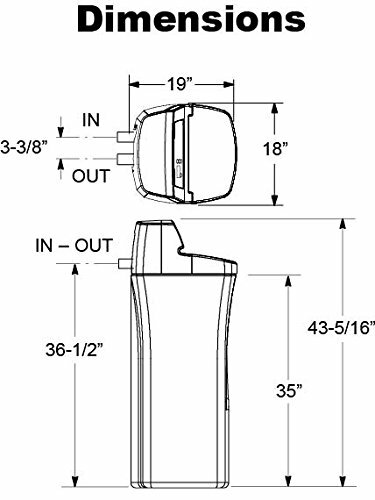 5-year valve warranty, 10-year tank warranty. 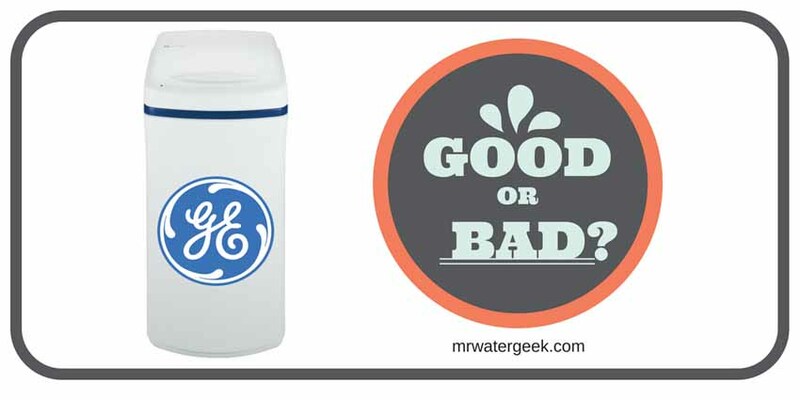 If the Fleck has too much capacity (at 48,000 grain) and you only need a softener for 1-2 people then you should consider the GE 30,000 grain water softener system. GE is a trusted brand and this softener unit is a smaller single tank unit. Despite its smaller capacity it is still effective at removing hard water at a 95 grain per gallon (maximum hardness). 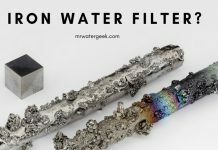 It is also capable of removing up to 7 ppm of iron, which makes it a great choice for people with lightly iron-polluted well water. Maximum iron removal (7 ppm). Maximum hardness elimination (95 gpg). The machine comes with a number of practical features. For instance, it includes a permanent storage and programmable operation that kicks in if there is ever a power failure. One of the smartest things about the GE Water Softener Canada is that it can adapt to your usage habits and level of water consumption. This means that even though it doesn’t come with twin tanks, it will ensure that you are supplied with soft water when you need it. This is called the ” SmartSoft technology” that learns your water usage patterns. GE promote this machine as one that helps you use up to 50% less dishwasher soap and detergent. This information is based on a Water Softener Benefits Study, 2011 and Water Quality Association (WQA) research. 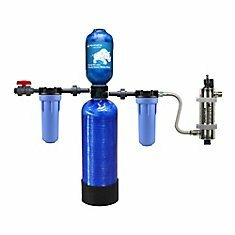 This information is something that is not usually easy to find if want to buy a water softener in places like Costco Canada or Lowes in Canada. Operating Warranty: Limited 1 year warranty. By far the biggest issues with water softeners are the need for constant use of salt and the need for professional installation. 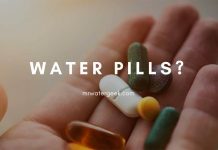 Both of these are unavoidable because softeners need professional installation and salt is the only way to effectively remove hard ions like magnesium, iron and calcium. Also, most water softeners don’t use regular table salt (unless otherwise stated). This is because regular table salt is too grainy and thin. 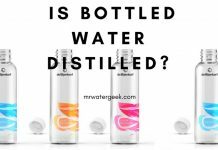 The result is that it does not quickly dissolve in the brine tank, thereby reducing effectiveness. 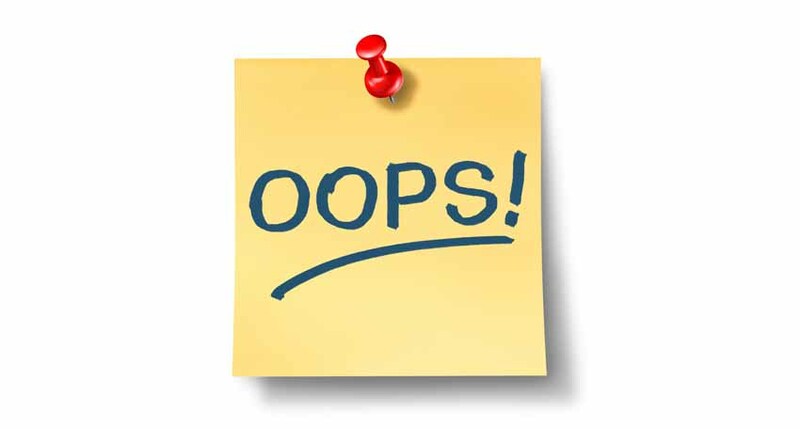 Overtime this can cause damage to your water softener machine. So you really can’t avoid the extra costs of specially designed softener salt. This can be salt in the form of large granules or block salt, which means they do not quickly dissolve. Depends on which method you use. 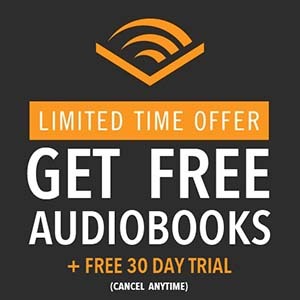 Depending on which model you use. Impact on skin? Eliminates calcium and magnesium which is bad for dry skin. 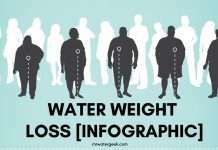 Calcium and magnesium remain in the water. Environmental impact Creates wastewater and puts more sodium (salt) in to the environment. Doesn't create any wastewater. The only way to avoid the problems mentioned in the previous section is to get a salt free water conditioner. These types of devices will provide you with water that is effectively “soft” in that they don’t create hard water issues like limescale. 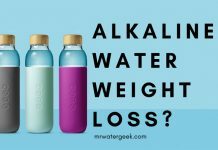 This is why many people prefer “water softeners” that do not use salt. The benefits of this is that it’s easy to add on a water filter because regular water softeners need lots of on-going maintenance. This is why most of the best water softener and water filter combinations are made with salt free conditioners. Because salt free softeners don’t use, the minerals in water are essentially neutralized. 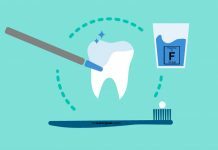 The result is that all the hard minerals don’t stick to any of your surfaces or equipment. 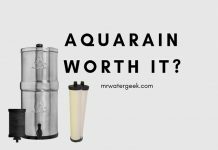 Water softeners like Aquasana salt-free softener and filter combinations and the Pelican water system, can perform all tasks without using salt. Sometimes it’s just easier to get information in small chunks. Here’s how salt-based and salt-free systems compare. Higher capacity for larger homes. Cheaper in the long run because you don't need salt. Still the most effective way to treat hard water. 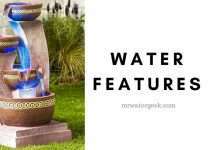 A lot more environmentally friendly when compared to water softeners. 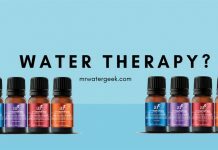 Actually softens water (does not just condition it). 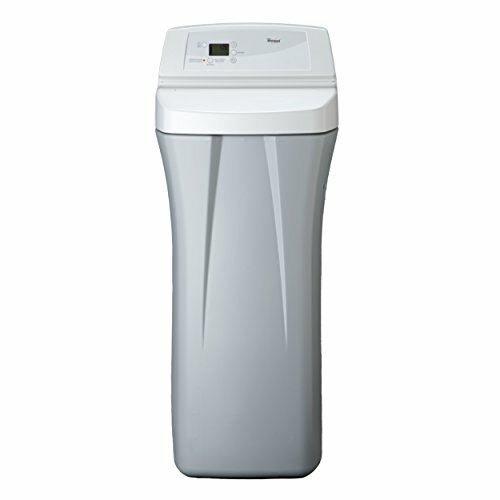 It’s essentially a tankless water softener (very compact and small). 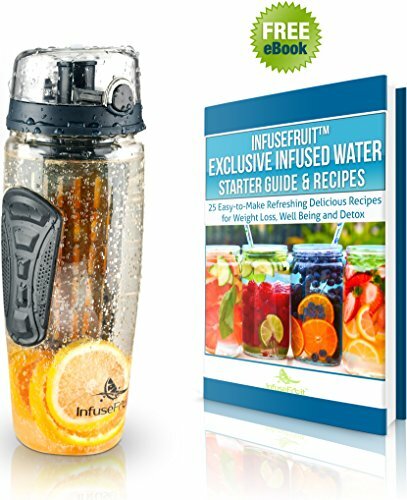 Does not remove healthy minerals from your water. 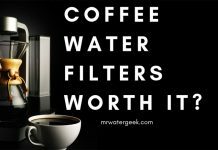 Much easier to add / upgrade to include a filter so that you can drink the water after it's treated (unlike soft water which you can not drink). 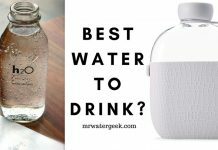 Can remove healthy minerals like calcium and magnesium from your water. Does not actually produce soft water, only conditions water. Using salt is not necessarily good for the environment. Usually needs continuous maintenance when compared to whole house filters. 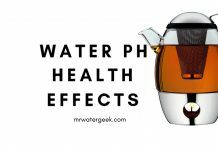 You should not drink soft water, so you will probably need another filter method. 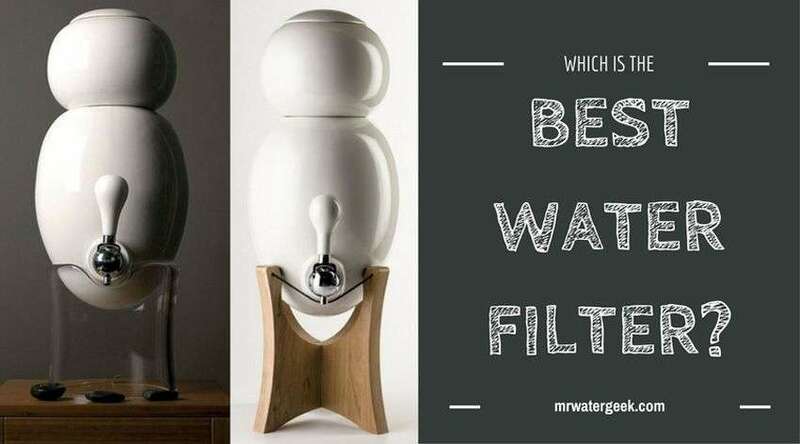 The real answer is that the best water softener in Canada is the one that is the right one for your needs. 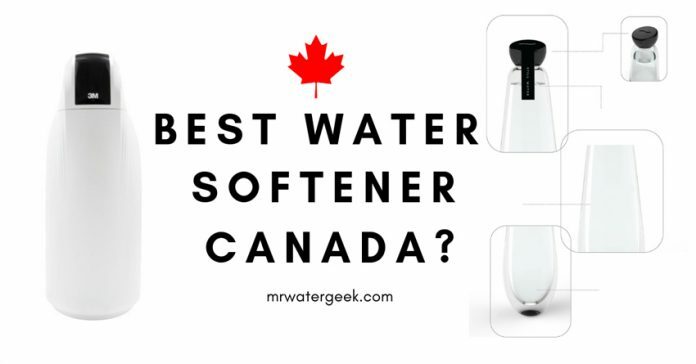 This article on “water softener Canada reviews” has outlined some of the best water softeners available on the Canadian market today. 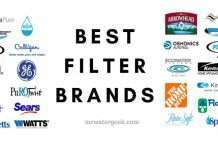 I have evaluated the best selling softeners based on cost, expected useful life, efficiency, how easy it is to use and maintain. If you are still unsure then check the feedback and reviews left by verified customers on places like Amazon before you buy. If you are looking for a regular salt based water softener then it’s very hard to do better than a Fleck SXT water softener. 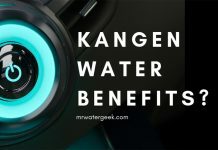 However, any of the softeners discussed in this article would make a suitable choice if you need something with a lower capacity. 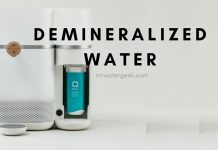 Is iSpring Whole House Water Filter Really WORTH It? 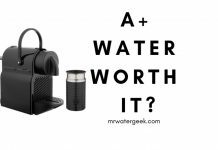 ABC Waters Fleck Review: Is It WORTH The Cost? 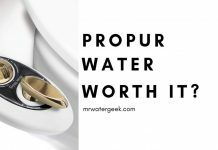 ProPur Water Filter Review: Is It Really WORTH It? Why Is Fleck 5600SXT Soooooo Popular ? 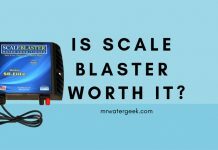 Is A “Salon Grade Water Softener” A Really STUPID Idea?